Farewell party 9th graders SMPK Saint Marry 2008-2009 school year was themed Java Village. 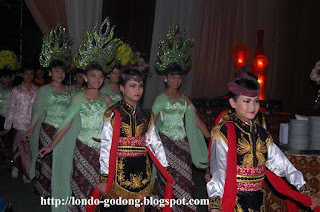 Where is the clothing and the setting is set as the villages of Java in the past. 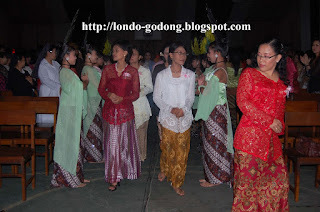 Where many people dress called kebaya, jarik, selop, blangkon, surjan, slippers, keris weapon. 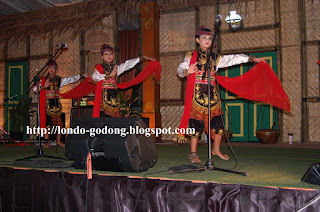 Any stage in the form of Javanese traditional house where the roof of leaves, dried elephant grass and bamboo walls of shaped like knitting, we call gedhek. The lamp was lit by kerosene called Oblik or Cempluk. 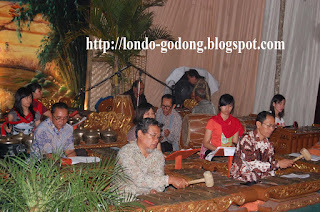 The language used by the master ceremony is Javanese Kromo inggil. 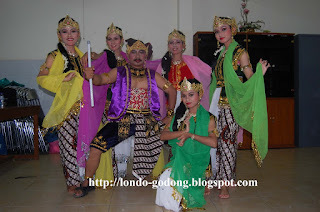 Some dances mostly Javanese cultural dances call Serimpi dance and accompanied by gending music made of wood materials and iron.